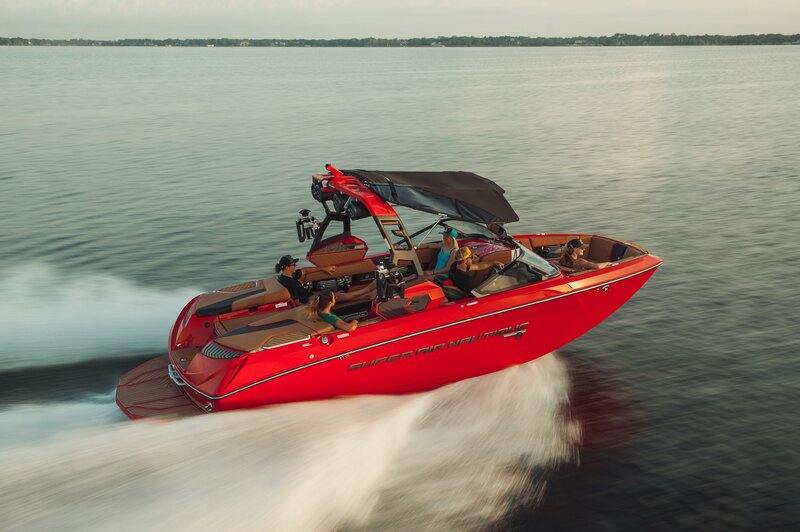 DOES YOUR NAUTIQUE NEED TO BE READY FOR THIS SUMMER? Karl Jackson and Shannon Ritzert founded Ski-N-Sports in 2005. With our staff and knowledge of the water industry, we have OVER 65 Years combined experience. It’s Better When It’s Wetter! That’s our motto. That’s what Ski-N-Sports lives by, because everyone knows a boat is no good on land......With over 65 Years combined experience in the water sports industry we know exactly what it takes to get, and keep, you on the water. Our legacy is held in the JD Powers award winning boat Nautique with PCM top of the line engines. We can answer ANY question you have about our boats. 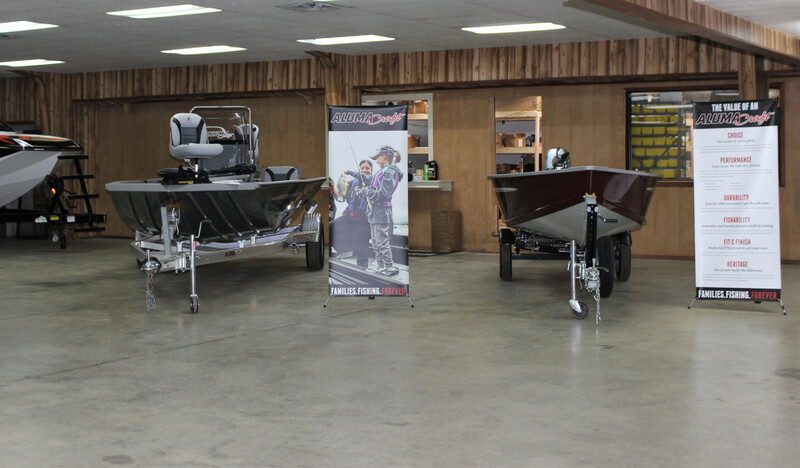 We are owned locally by folks who operated the Southwest Nautique warehouse, which serviced and maintained boats for the Texas, Oklahoma, Louisiana, and Arkansas area. Whether you need a new boat, a used boat, or service on the boat you have now….we can help YOU! SKI-N-SPORTS Parts and Service is the leading inboard specialist in East Texas, certified by PCM and certified by Honda, we have the most up to date information on all our motors. From small parts to complete restoration, we’ll get you back on the water! Come see us TODAY, and we'll show you how much fun the water can truly be!! 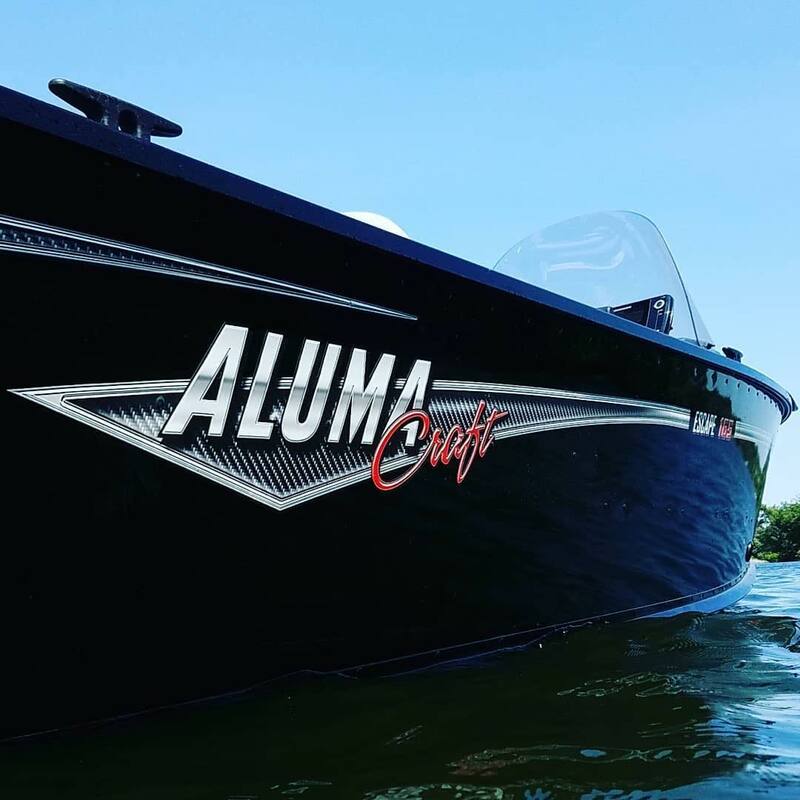 *For on-site servicing & information on Nautique, Alumacraft or Honda marine parts, please call or come see MATT HENRY. Check us out and show us some love on Twitter, Facebook and Instagram! Request more information & fill out an application!